David Guetta & Justin Bieber Reveal The Cover Of "2U"
Justin Bieber & David Guetta's "2U"
Well, this is a surprise. Justin Bieber and David Guetta are bringing new music "2U." EDIT: Updated with a preview of the song. It’s official. 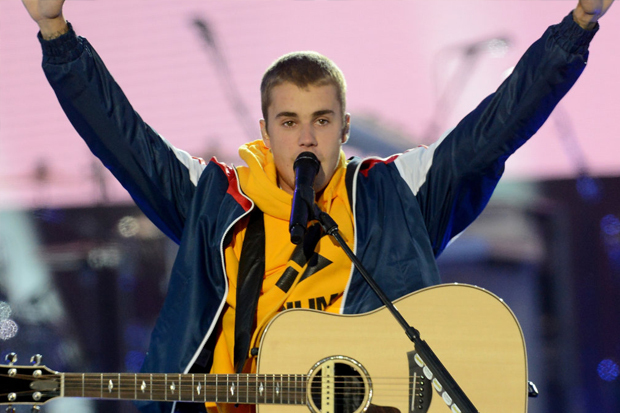 Justin Bieber will release his third feature of 2017 on Friday (June 9). The superstar is already burning up pop radio with cameos on Luis Fonsi’s “Despacito” and DJ Khaled’s “I’m The One,” but expect to hear a lot more from him. He lends his voice to David Guetta’s “2U,” the latest single from the French DJ’s 7th LP. 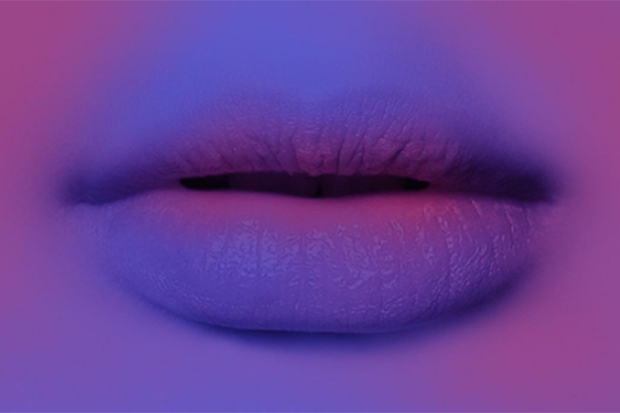 The cover art arrived today and it’s a pair of purple lips. I’m not sure who they belong to, but who really cares? This song could be comprised of Justin farting over a house beat and it would still go number one. I’m more interested to learn how this fits into David’s album rollout. The hitmaker has released a string of singles over the last 18 months, but there’s no word yet if any of them will appear on his 7th LP. They include Zara Larsson-assisted hit “This One’s For You,” Robin Schulz collaboration “Shed A Light” and Nicki Minaj-featuring misfire “Light My Body Up.” It looks like the 49-year-old has been fishing for a smash to officially kick off his new era anc Justin is sure to provide it. Check out the cover below.